Unfortunately, we currently can only ship ADS-B products within Australia. ADS-B: Get the Complete Picture. OzRunways Traffic is great, but it's not the complete picture. With many aircraft now ADS-B equipped, get the best traffic picture by adding a portable ADS-B IN receiver to your flight bag. See where the airliners are approaching uncontrolled airports. Be aware of who else is in the busy training area. Keep clear of crossing traffic. We have a receiver for every budget and you can add external GPS for perfect position data, and even add back-up attitude to your iPad. All receivers are compatible with OzRunways for iOS version 7 and newer and require a Premium subscription. Android support coming later this year. Stratus 3 by Appareo is the latest generation of the premier ADS-B receiver. Now available for use with OzRunways, Stratus 3 provides highly sensitive 1090 ADS-B reception, an accurate external GPS receiver, and even an AHRS with gyroscopes and accelerometers to provide a backup attitude indicator on your iPad. 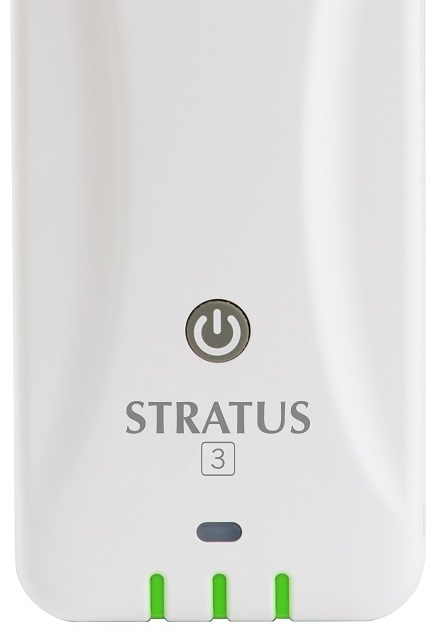 What's more, Stratus 3 has the ability to use external GPS and ADS-B antennas allowing the unit to be installed out of sight and still provide the best reception. 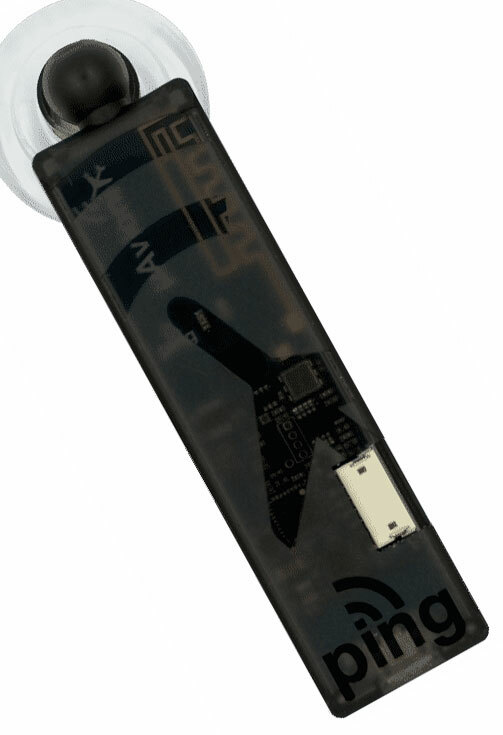 Ping is the world's smallest, lightest and most affordable ADS-B traffic receiver. Simply stick it on a window using the suction cap, plug into power from a 12V lighter socket or portable USB battery bank, connect to its WiFi network and nearby traffic appears in OzRunways. © 2010-2019 OzRunways Pty Ltd. ABN 83 145 926 941. Terms and conditions.